Some people are destined to become what they become by virtue of their names and Zelig Rabinovich is one of them. 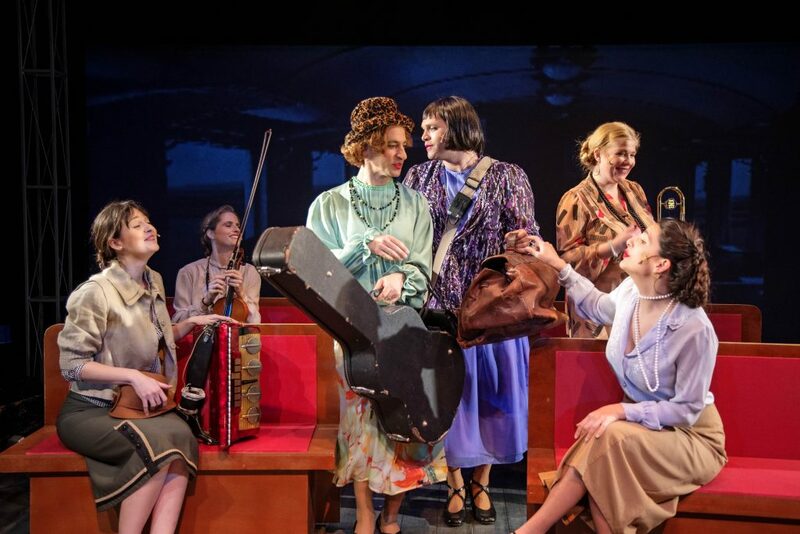 If a playwright were to name a character who, in a country that thrives on the tangible and the mathematical, decides to make a career in theater and culminate it with becoming the general manager of its only Yiddish theater, surely Zelig Rabinovich would be at the top of his list. 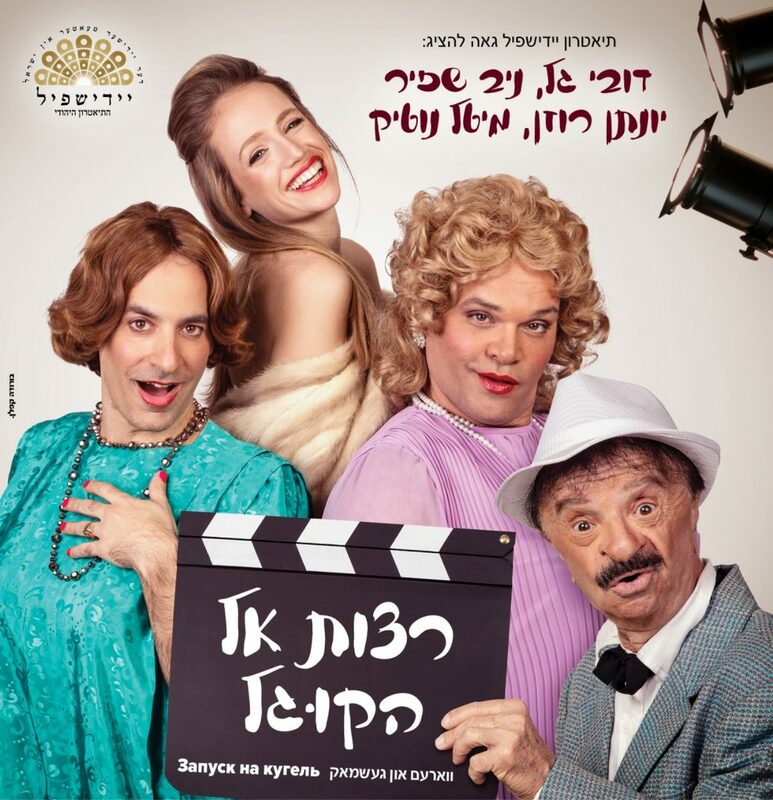 Modern Israel eschews old diaspora names like Zelig and Sender in favor of modern Hebrew names like the gender-ambiguous Gal and Tal, so it’s refreshing that there are still Zeligs around. It is even more encouraging that this particular Zelig chose to make the revival of Yiddish Theater in Israel his life’s mission. One of the biggest victims of the Holocaust was Yiddish, a language spoken by millions of Ashkenazi Jews as their first and often only language for nearly a full millennium. My grandparents, all of them, only learned Russian in their teens. Their first language was Yiddish. There is a reason that nearly all iconic American comics from the Marx Brothers to Jerry Seinfeld were Jews. They were funny because they thought in Yiddish, or their parents did. The unimaginable tragedy that befell the Yiddish speaking population of Europe forever tinged that language with sorrow and delegated it to its modern bastions of ultra-Orthodox communities in Israel and abroad. But things weren’t always so. For centuries, Yiddish was the language of laughter, of jokes ,of making fun of people, sometimes in a kind way, and sometimes not so much. It was the language of “Yiddihkeit“, it defined what being Jewish was all about. To lose this language and its history not only as it pertains to serious matters, but also in comedy and laughter and love is to hand the Nazis an undeserved victory, something that we can never do. Imagine two Jewish musicians who, finding themselves at the wrong place at the wrong time, must escape a gang of mafia types, an escape that makes them adopt fake identities and fall in love with all the wrong people. Sounds like a Hollywood movie plot from the first days of talking pictures? Well, it kind of is. 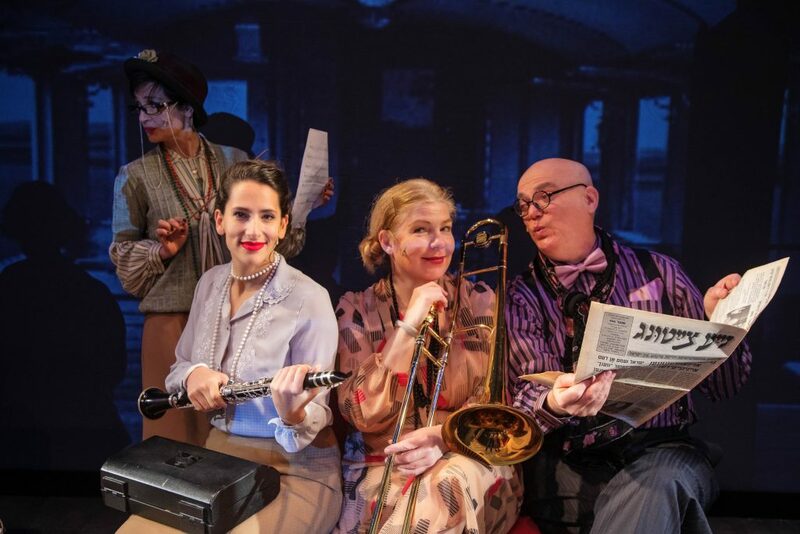 The play, Chasing The Kugel, takes place behind the scenes of a Hollywood movie set of the golden era and gives the lucky viewer the opportunity to rediscover a classic slapstick comedy of errors set to the sounds of all the greatest Yiddish hits of the 1930’s. 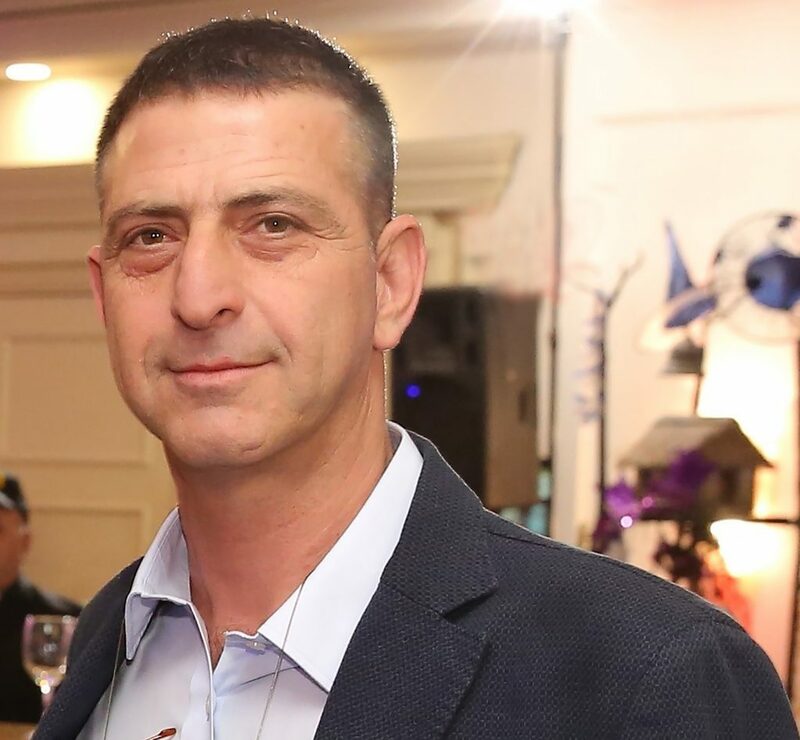 Performed in Yiddish with translation into Hebrew and Russian, this is an opportunity for everyone in Israel to find their roots and relive, if just for a moment, the endless riches of our Mame Lushen.